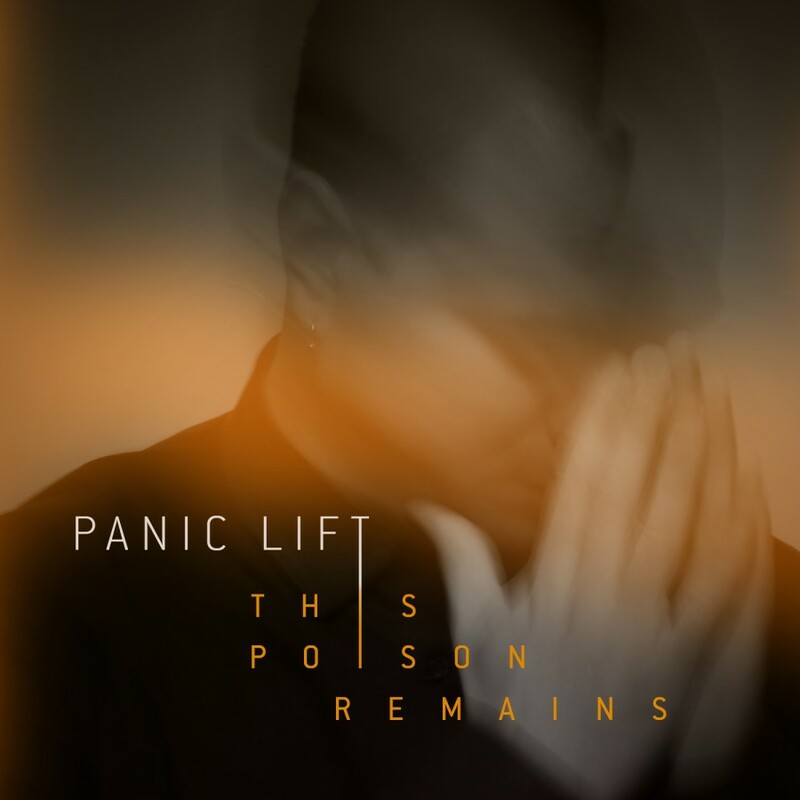 Alternative Industrial trio Panic Lift, initially began as a solo project of vocalist James Francis. After self releasing the bands first EP, James formed a live band and soon they began to slowly establish themselves through engaging live performances, and appearing on numerous high profile compilations. 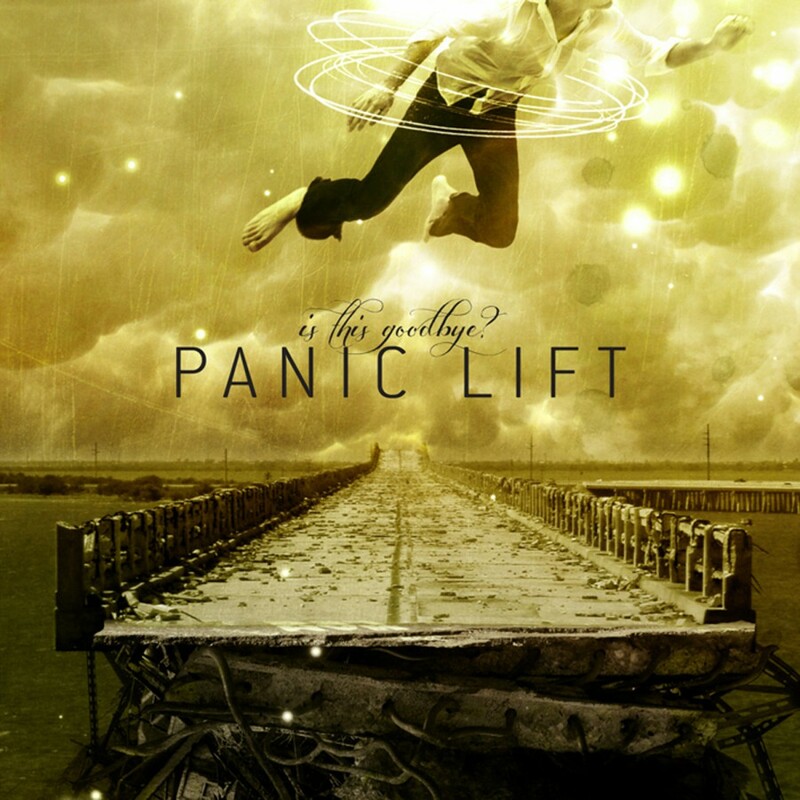 Eventually, the band garnered the attention of Germany's Noitekk Records and released their first full length "Witness To Our Collapse" in 2008. 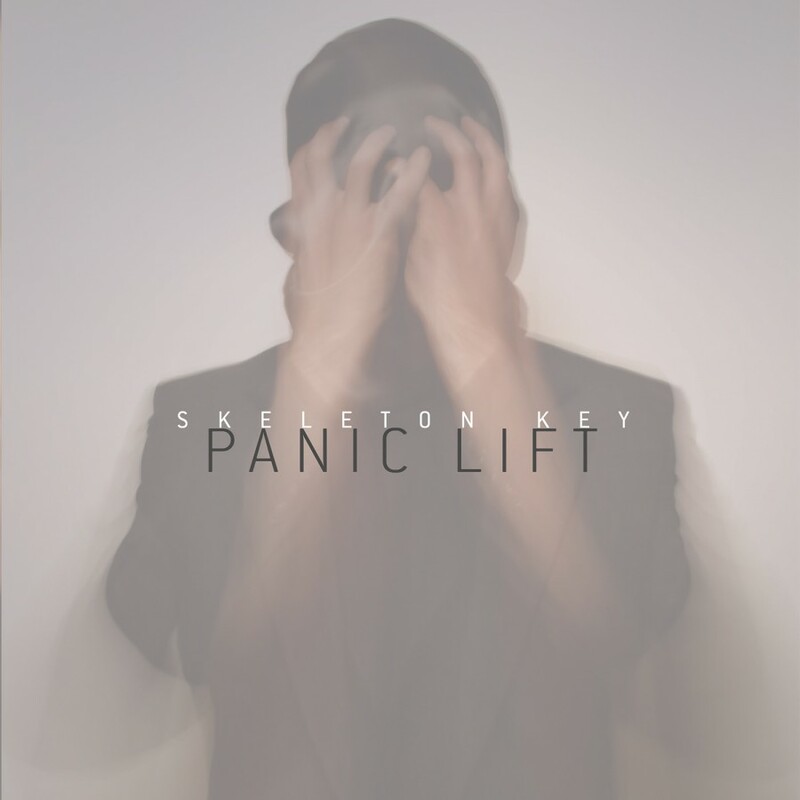 Last November, Panic Lift released Is This Goodbye? on Metropolis Records. 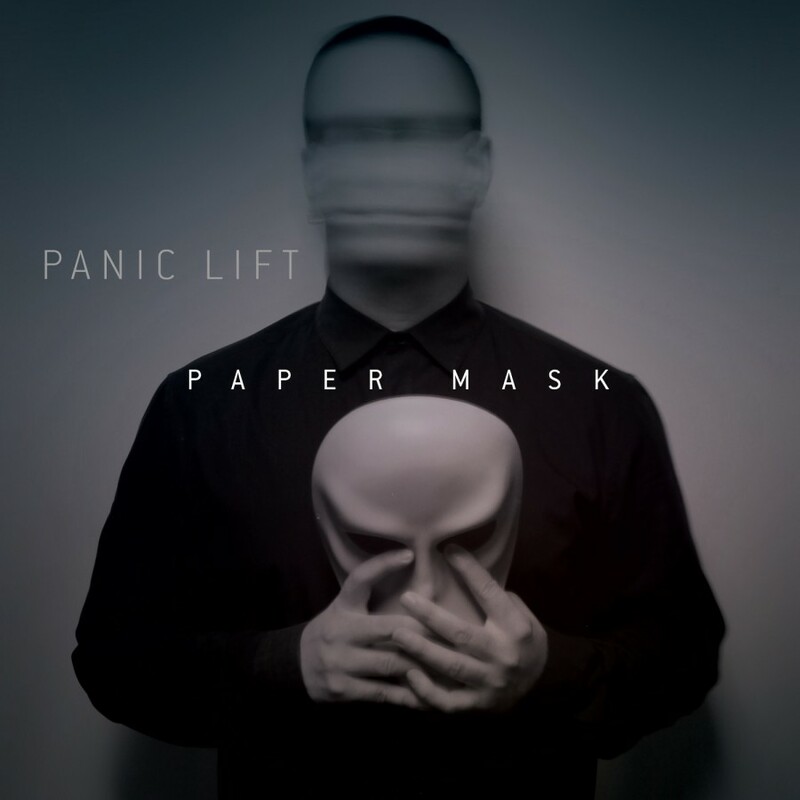 The album expanded the bands sound fusing their style of hard industrial with elements of synth-pop, dance, and rock. Is This Goodbye? was fueled by the singles Temptress and Transient both of which gained attention from numerous clubs, college radio and podcasts worldwide. 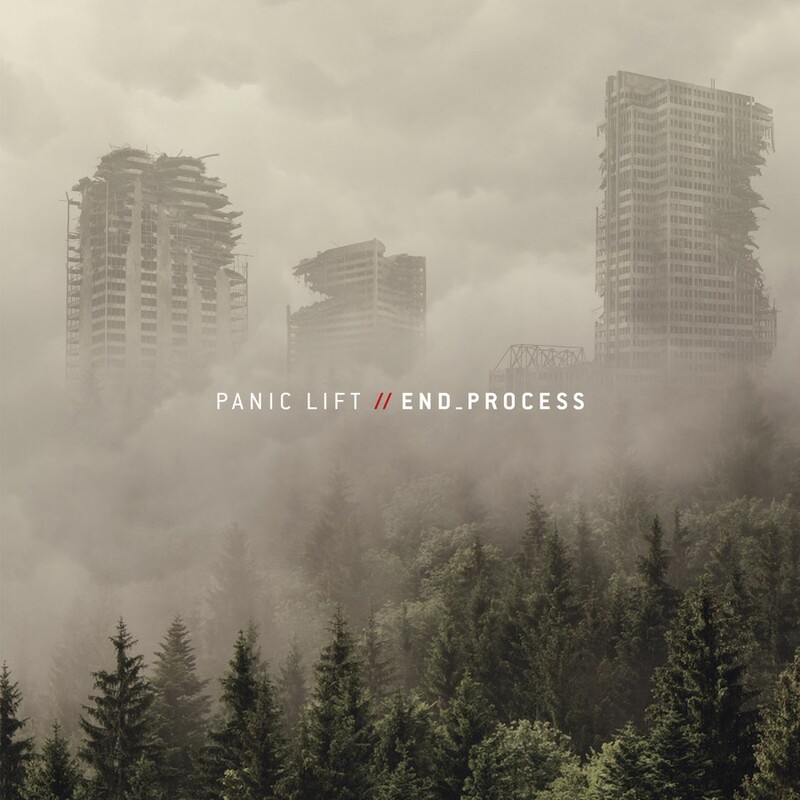 This Spring, Panic Lift return with their third single from Is This Goodbye? titled Awake This digital EP features the original album version along with 4 remixes from the likes of Alter Der Ruine, Heartwire, DeeperNET and label-mates Everything Goes Cold. 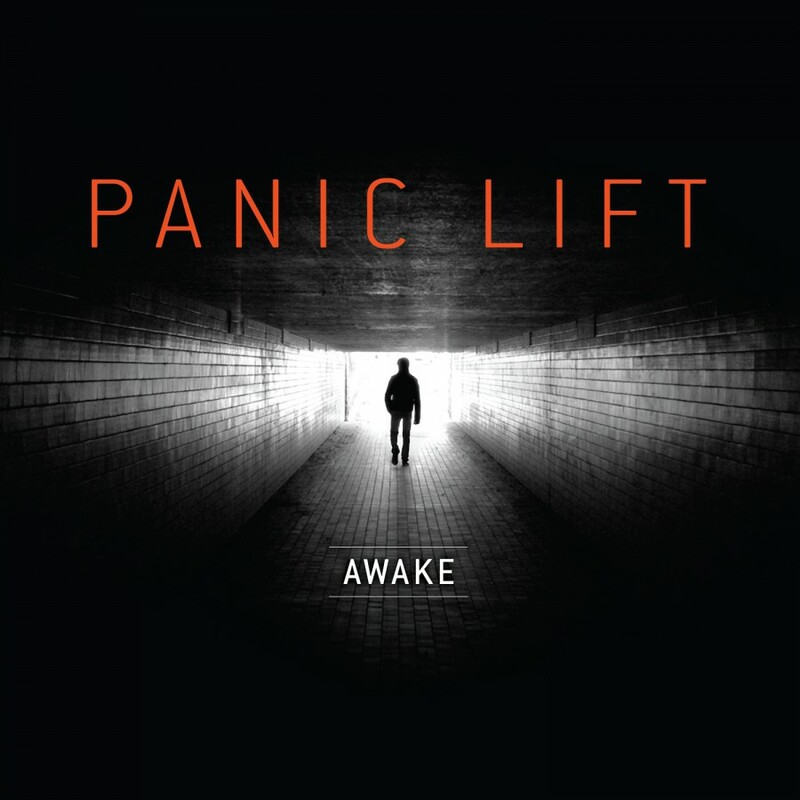 Awake also features 2 exclusive tracks from Panic Lift themselves, a single version of the song When Euphoria Ends and a brand new track titled The Voice which sees the band coming full circle and returning to a more aggressive sound, while sustaining the melodic sensibilities of their newer material. On stage, James is accompanied by live drummer Ben Tourkantonis and Dan Platt on keyboards/bass. The band toured relentlessly including sets at the legendary Wave Gotik Treffen in Leipzig, Germany, Triton Festival, Terminus Festival, and back to back years at Montreals Kinetik Festival. Last fall, the band embarked on their own Transit 2013 headlining tour and will be on the road all summer in North America supporting Aesthetic Perfection.